Have you ever had a deer jump string? 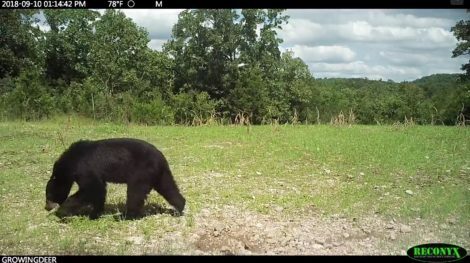 We recently tested how quickly deer can hear and react to a bow shot. This week we share the entire test and results. 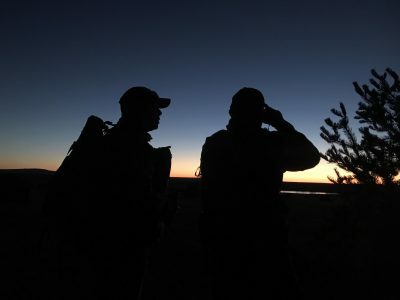 What we learned will change the way we hunt! Plus, nine-year-old Rylan White tags his first deer of the season. 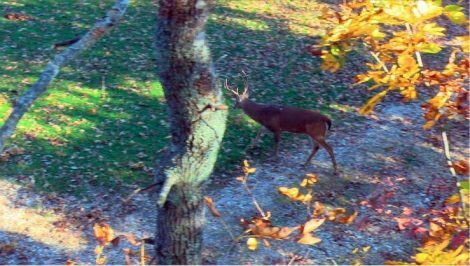 Bucks are genetically programmed to gain weight/develop fat to prepare for the post-rut winter stress period. 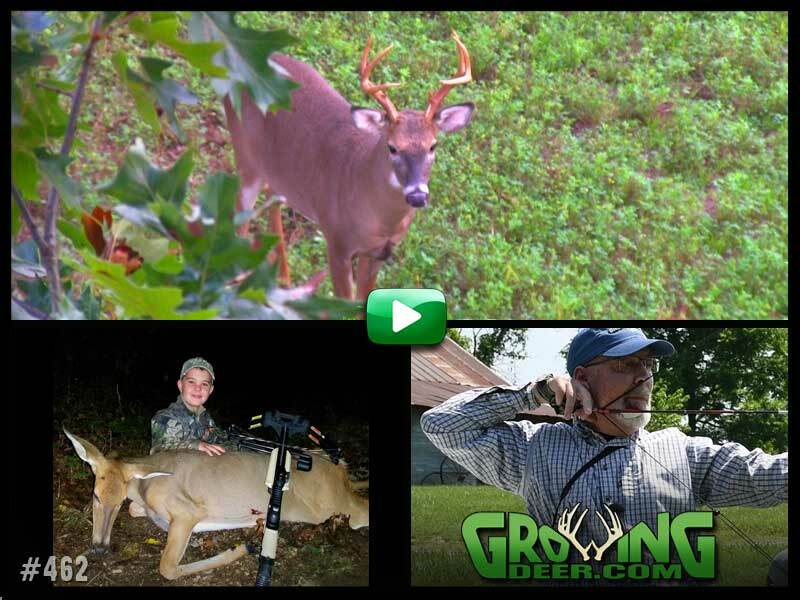 Grant explains how we can use this knowledge to create successful strategies to tag bucks during October. Daniel and Owen were recently scouting for acorns and much to their surprise….down the tree comes a bear! 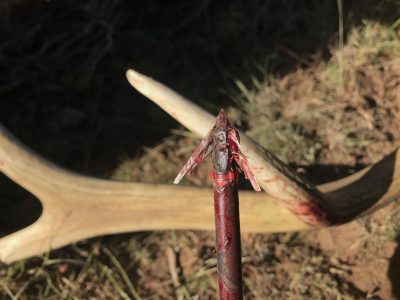 Question: Are the DeadMeat broadheads reusable? Answer: Yes, the G5 DeadMeat broadheads can be reused! Sharp blades are key. We recommend using replacement blades to ensure the best results and easy tracking! 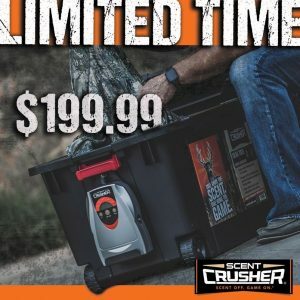 It’s deer season and Scent Crusher is giving you the opportunity to save big on the Ozone Tote! The Ozone Tote is the perfect way to keep your gear scent-free to and from your hunts all fall. Check out the Ozone Tote here.